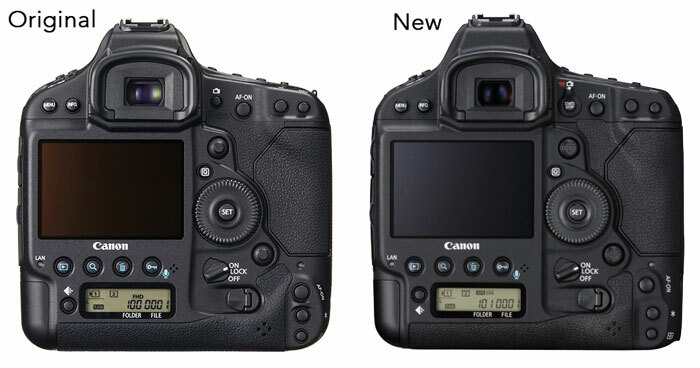 It features the previously-rumored 20.2MP full frame CMOS sensor that is “Canon-developed” (interesting wording). 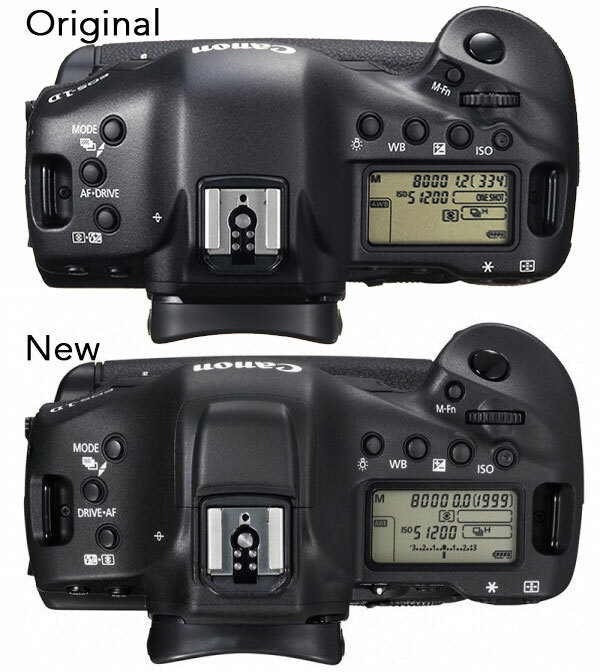 The standard sensitivity range is ISO 100-51,200 and can be expanded to ISO 50-409,600. 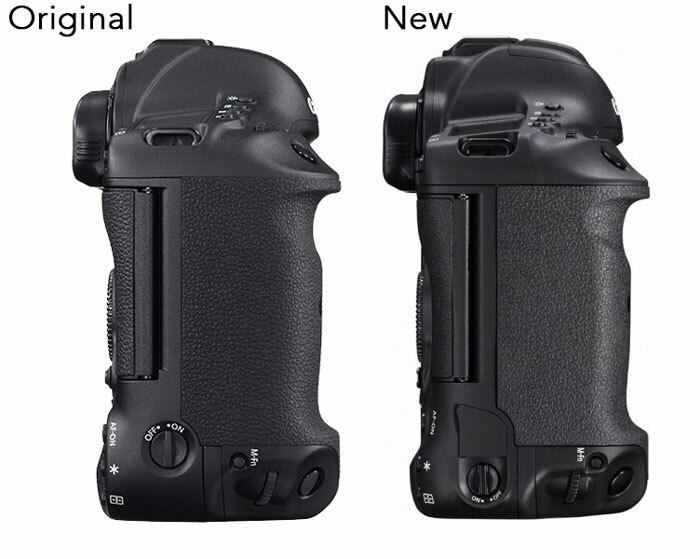 For comparison sake, the Nikon D5‘s max native sensitivity is ISO 102,400 and the expanded sensitivity reaches up to ISO 3,280,000. On the speed side, the 1D X Mark II shoots at a blistering 14fps frame rate and can even achieve 16fps when in Live View mode thanks to new Dual DIGIC 6+ processors. 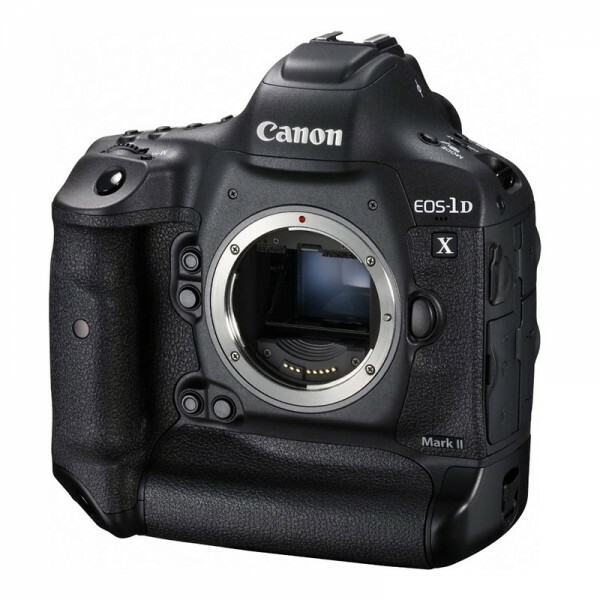 To offload all that data, the 1D X Mark II employs a CFast 2.0 card slot in addition to a UDMA 7 compatible CF card slot. The CFast2.0 card slot allows the 1D X Mark II to capture up to 170 RAW files in continuous shooting and unlimited JPEG files until the card space is filled. The Mark II also adopts USB 3.0 as an external port. The 1D X Mark II is also the first full frame Canon DSLR to feature Dual Pixel CMOS AF for a better live view and movie AF experience. The standard phase-detection AF system also gets upgrades with a 61-point High Density Reticular AF II system that features 41 cross-type points with improved center point AF sensitivity down to -3EV and compatibility down to f/8 on all 61 AF points. Additionally, the AF points in the viewfinder are illuminated with a red outline to increase visibility in darker environments. 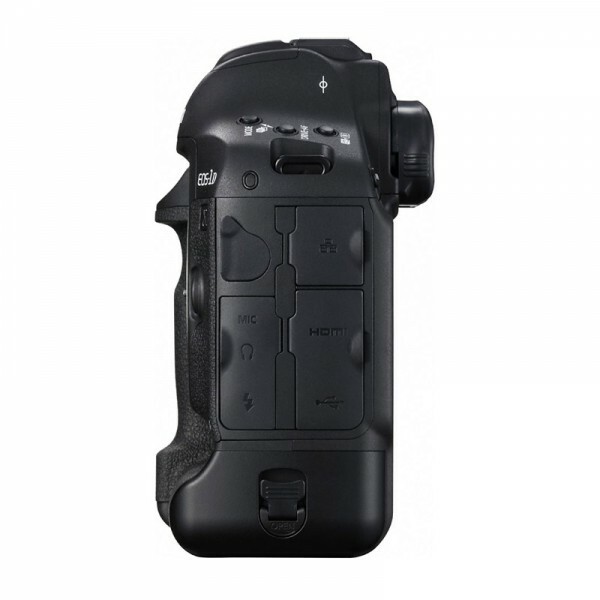 As we saw in the first leaked images, the 1D X Mark II features built-in GPS and is compatible with a new WFT-E8A Wireless File Transmitter that offers 5GHz 802.11ac support for much faster transfer speeds. 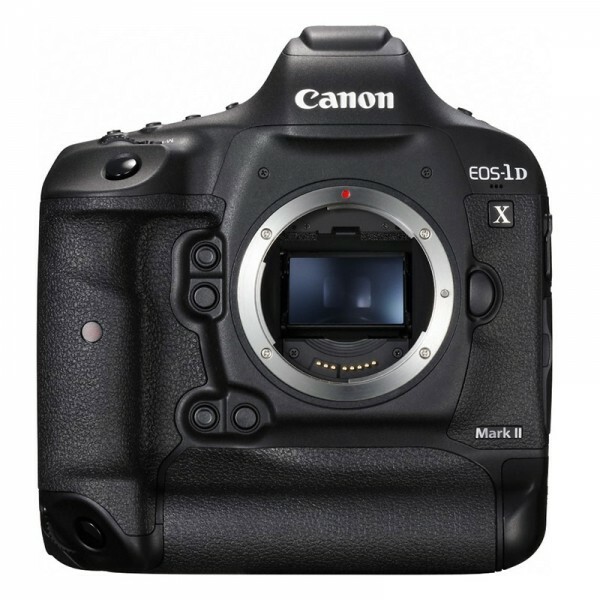 The 1D X Mark II’s shutter, which is comprised of carbon fiber blades, is rated for up to 400,000 cycles even with the ridiculous 16fps frame rates. The body is made of magnesium alloy and has extensive gasketing for improved dust and water resistance at connection points with accessories like the new WFT-E8A transmitter. It includes a new LP-E19 battery and LC-E19 charger. 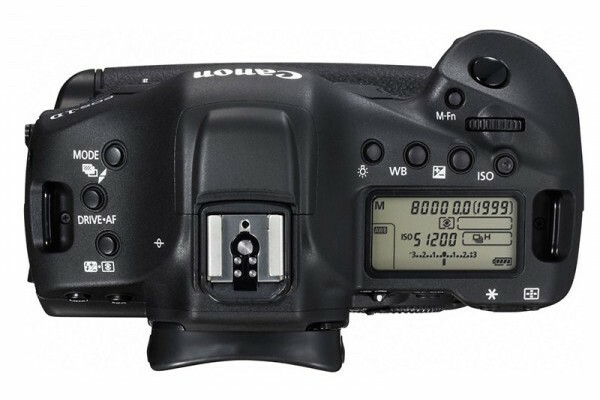 The Canon 1D Mark II should be officially announced within the next day or so. Stay tuned for more. 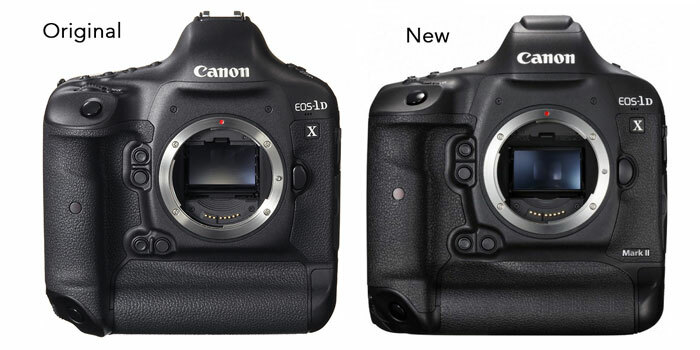 Canon 1D X Mark II is All About Speed and Serious 4K Video CROPS? 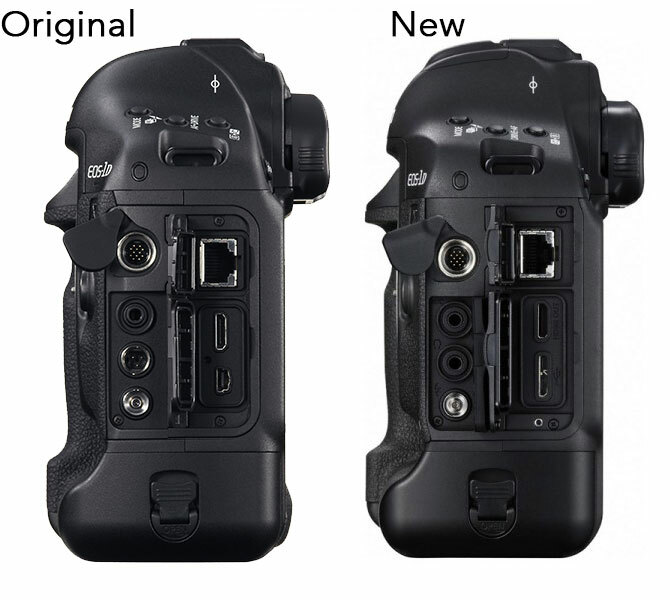 It looks like they removed the 3-pin remote jack, and replaced it with a headphone jack. How will users connect their 3-pin intervalometer remotes? Thanks Brian. Beat me to it.